Women possess the unique ability to give the most remarkable gift of all - the gift of life. For many women, pregnancy is an enjoyable time in their lives. The thrill of developing a life within is an experience unparalleled by any other. For women who enjoy pregnancy and love to help others, surrogacy may be their calling. Surrogacy is the ultimate gift. For the intended parents, surrogacy is a selfless gift that fulfills a dream to have a family. For both the surrogate and intended parents, it is a unique experience and a journey that few people have the opportunity to enjoy. When a woman commits to being a surrogate, she commits to making a righteous sacrifice. Though having a child for a stranger is not the easiest thing to do she puts aside her instincts and desires for the sake of strangers. Surrogacy is truly a selfless act of love. The surrogate mother enjoys many benefits unique to the journey that is surrogacy. First and foremost it is a wondrous, gratifying experience to give a baby to excited parents. Another benefit is the chance to enjoy pregnancy without adding another child to the family. Surrogate mothers also serve a higher purpose by answering the prayers of deserving couples who desire a family. When a woman agrees to become a surrogate, she commits to much more than carrying a baby. She commits to an in-depth screening and selflessly puts her life on hold for a year or more. This includes medical and psychological evaluations, background checks, and matching processes. Surrogacy arrangements vary. When the surrogate receives IVF (in vitro fertilization) from a donor sperm and egg, it is called Gestational Surrogacy. If the woman is donating an egg as well as her body, it is considered Traditional Surrogacy. When the woman receives no compensation for her act of love, it is known as Altruistic Surrogacy, though most surrogacies involve generous compensation for the woman. Once a woman is chosen, she undergoes medical and psychological testing. Financial and legal arrangements are made, then IVF is attempted. If it is successful, she carries the baby to term and bears the child. Financial compensation is a part of surrogacy, but in order for surrogacy to work it cannot be the primary motivation. 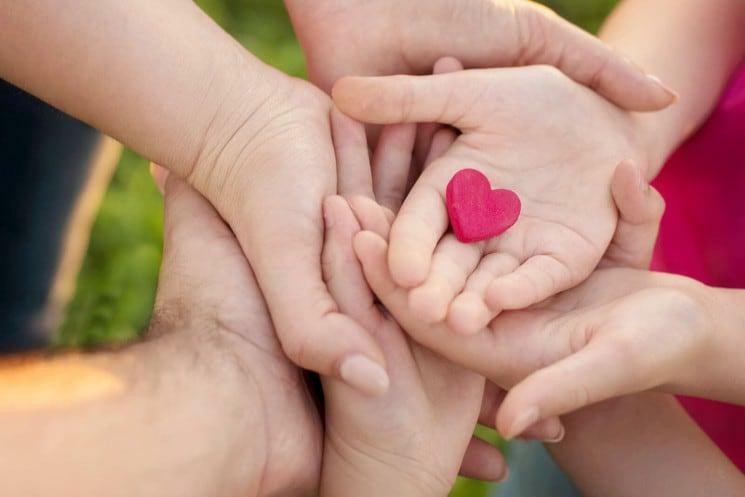 The best surrogates are those that are in stable, loving, financially solvent, supportive relationships and are motivated by love and a desire to give unto others. In Atlanta, the leading surrogate agency is Family Inceptions International. To them, surrogacy is a selfless act of love - not a financial or legal transaction. Family Inceptions assists interested surrogates in finding intended parents. The agency facilitates Gestational Surrogacy as well as other services. They focus on the quality of the relationship and success of the pregnancy. One of the founders has been a surrogate twice and is very passionate about helping others through the journey. Family Inceptions eliminates complication by coordinating the medical, legal, and financial aspects so the surrogate can focus on the pregnancy. Working through an agency such as Family Inceptions provides surrogates and intended parents peace of mind. Surrogates know their act of love will not go unappreciated, and intended parents know they are going to get a healthy, beautiful baby to answer their prayers. If you are interested in learning more about surrogacy, contact us.